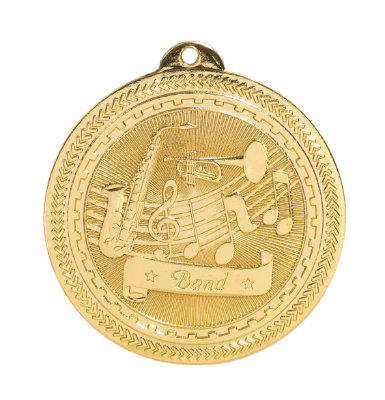 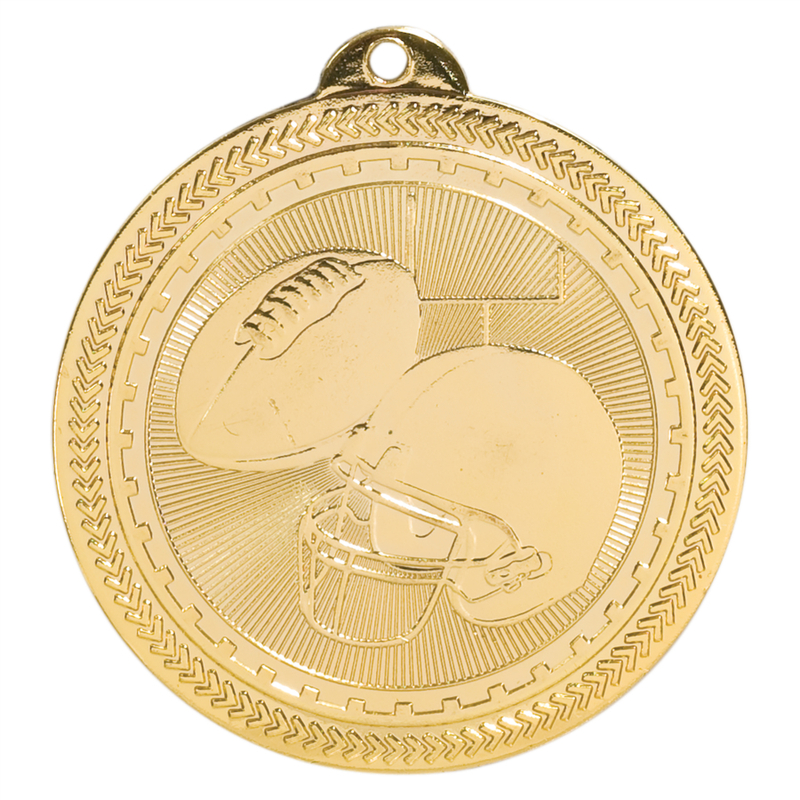 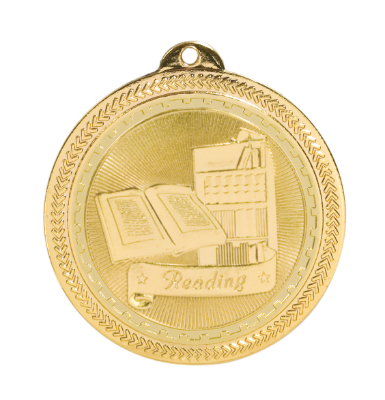 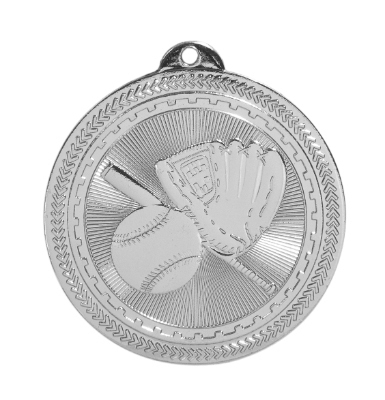 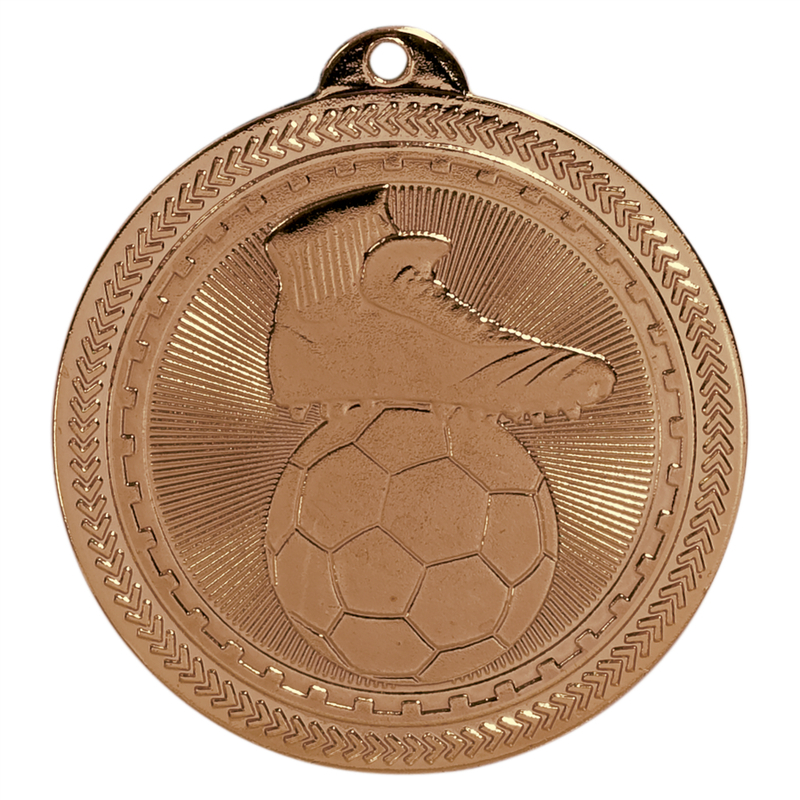 Reward academic achievements, top performances, service dedication, and more with stylish medals from Cleveland Trophy. Our elegant trophies make distinctive awards that convey the prestige of your most celebrated recipients. With a variety of designs and verses to choose from, you’re sure to find the perfect award for your occasion - at the price and style that will suit your budget and your occasion.